The Free Agency frenzy has happened. One huge surprise with Paul George staying in Oklahoma City and one big earth shaker with LeBron James moving to the Los Angeles Lakers. What does it mean for both franchises and the landscape of the Western Conference. Then where do the Utah Jazz fit in this puzzle and are they going to be ok with all the landscape changes. 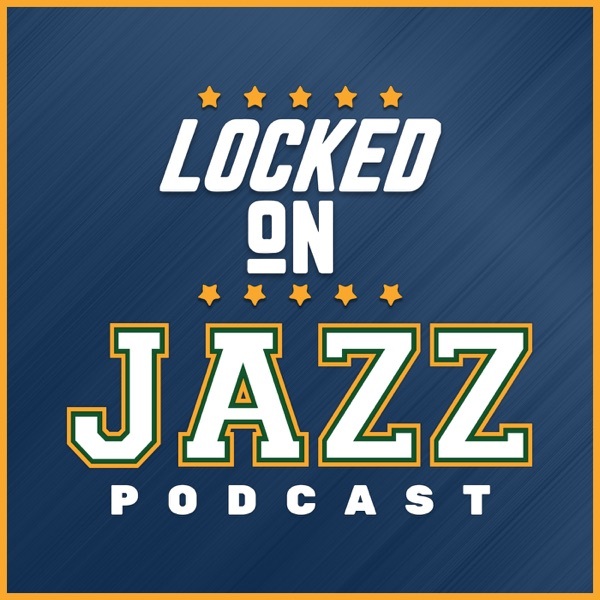 David Locke, radio voice of the Utah Jazz and Jazz NBA Insider, thinks the Jazz should still be ok because they have what makes them elite. Elite is what wins in the NBA and all the elements that make the Jazz elite are still in place.